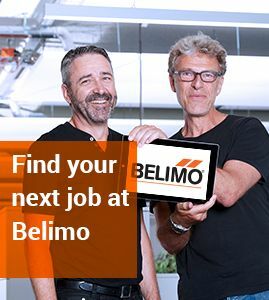 To shape a successful future and to keep on setting new standards, we at Belimo view technical limits as opportunity to create innovative solutions that provide customer value. 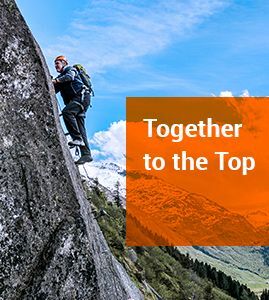 To us, innovation means the commitment to further develop our products and solutions and seize market opportunities aiming to offer our customers added value. To give this aspiration the necessary weight, we invest about seven percent of sales in the group division Innovation. 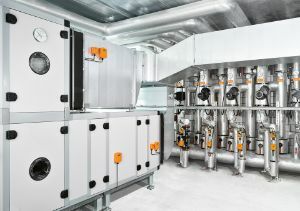 Our innovations focus on heating, ventilation and air conditioning (HVAC) systems. Belimo damper actuators, control valves and sensors contribute to the efficient fulfillment of basic needs, primarily comfort and safety in indoor spaces. Innovation is one of our main drivers for long-term success and technological leadership. Digitization also opens up opportunities in building technology for plant simplification and improvement. The next step we are taking involves integrating new technologies such as cloud solutions, smartphone apps, Near Field Communication (NFC) and an expanded product range of sensors. 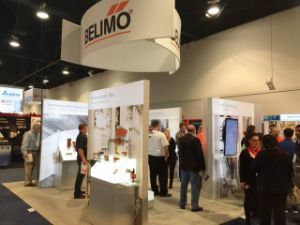 Presented at AHR Expo in Las Vegas, at ISH in Frankfurt, at China Refrigeration in Shanghai and many others; Belimo announced a number of new products and innovations for 2017. Sensors - To reach its full potential, the Internet of Things requires a network of sensors to record and analyze data based on decentralized logic or cloud technologies. 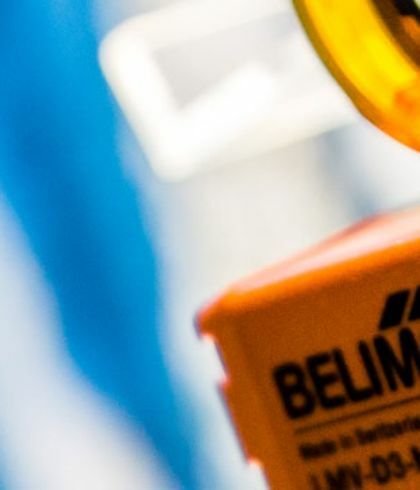 Belimo Energy Valve™ - With its unique functionality and intelligent cloud services, the Belimo Energy Valve™ sets new standards for automatic optimization and offers an all-round care-free package. Butterfly Valves - The latest actuator and valve technologies increase reliability and flexibility, simplify installation and thereby reduce energy consumption by up to 80 percent. VAV ZoneEase™ - The new actuator for variable air volume control reduces the overall system costs and simplifies commissioning and support thanks to the smartphone app and cloud functionality. We encourage you to provide us with your feedback and photo installations, along with any suggestions which you feel will improve our product offerings or quality of service. Contact us in Europe, Americas or Asia Pacific.